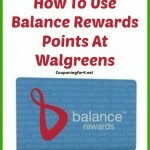 Couponing For 4 Saving $2016 In 2016 Plan And Chart! Happy 2016! Now that we're in the new year, it's a great time to start some saving. 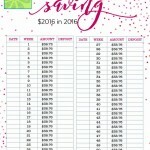 It can be very difficult to save money without a plan, so hopefully my Save $2016 in 2016 chart will help you! If you put away $38.76 each week plus another $.51, you will end up saving a total of $2016! 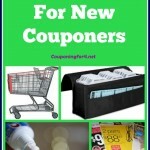 You can use … [Read more...] about Couponing For 4 Saving $2016 In 2016 Plan And Chart! 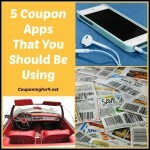 Couponing 101: Can You Make Copies Of Coupons? 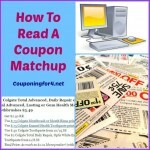 One of the questions that I'm asked periodically is whether it's acceptable to make copies of coupons. Unfortunately, you cannot make copies of coupons. 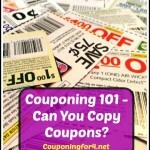 I understand the desire to have additional savings, but making photocopies of coupons actually constitutes coupon fraud and it is illegal.The … [Read more...] about Couponing 101: Can You Make Copies Of Coupons?